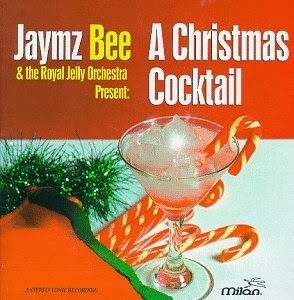 Music for Maniacs: Jaymz Bee & The Royal Jelly Orchestra - "A Christmas Cocktail"
Good question. Don't know how that got left out. Have created a new folder inc. track 1, and a seperate divshare link. Sorry! This is the greatest music I have ever heard. This boy will be huge listen to this music. where i must click to download???? click on the album title "A Christmas Cocktail" then "DOWNLOAD NOW" in the upper right. And if you just want track one lick on where it says "Jingle Bells" below the next paragraph.